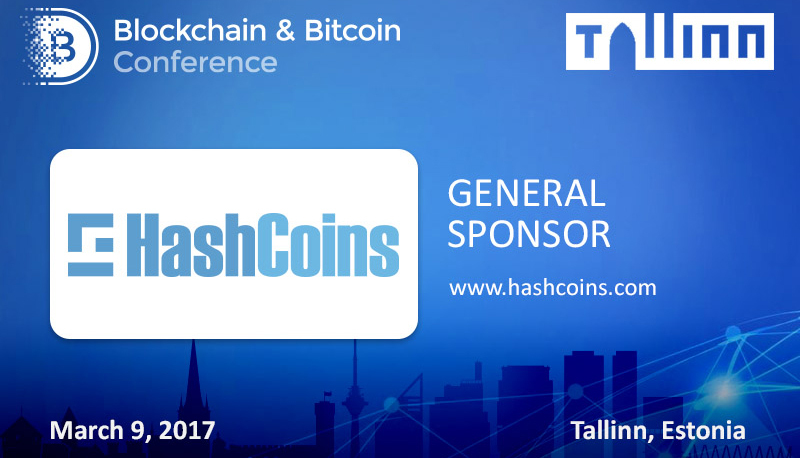 HashCoins – company that develops cryptographic hardware and creates blockchain-based services – has become a general sponsor of Blockchain & Bitcoin Conference Tallinn. HashCoins focuses not only on the creation of hardware and blockchain-based services for the industry, but also provides remote access to cryptographic hardware. Company’s developments include HashFlare.io, a cloud mining service, and tens of thousands of devices for mining Bitcoins and Altcoins. 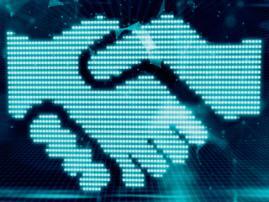 The customer base of HashCoins consists of 400 thousand people from all over the world. 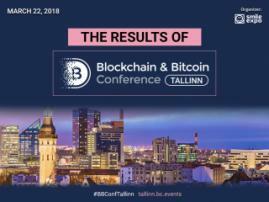 HashCoins is a constant sponsor of Blockchain & Bitcoin Conference network. 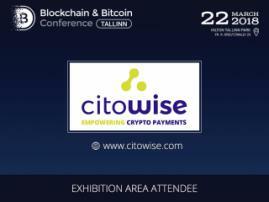 You will be able to learn more about company’s products in the demo zone of the conference in Tallinn on March 9.